You take your professional development as a teacher seriously, and so do we, which means we only offer the highest quality TEFL certifications on the market! We offer courses ranging from the basic 40-hour certificate to the university-affiliated, 150-hour IDELTOnline™. Our comprehensive online courses include unique features such as tutor feedback, supplemental TEFL videos, and job resources for graduates. Join a community of over 40,000 BridgeTEFL graduates teaching worldwide with a BridgeTEFL online certificate. 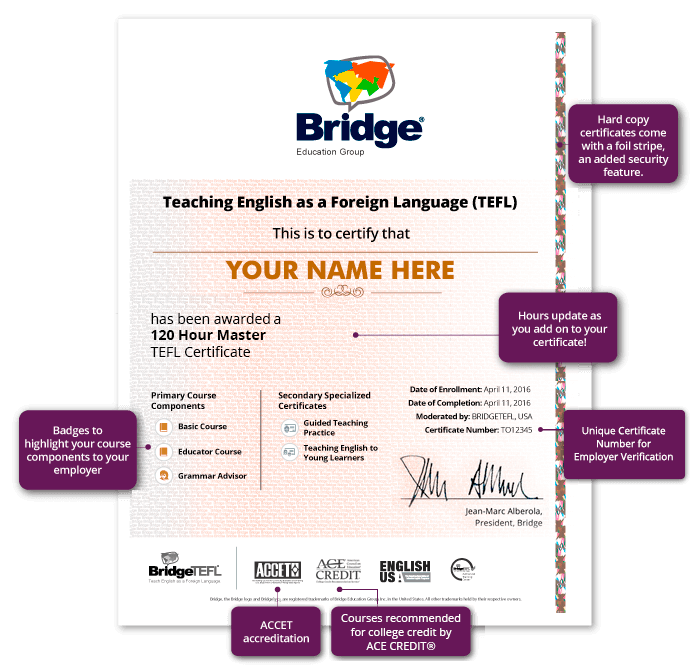 What are the features of the Bridge TEFL certificate? 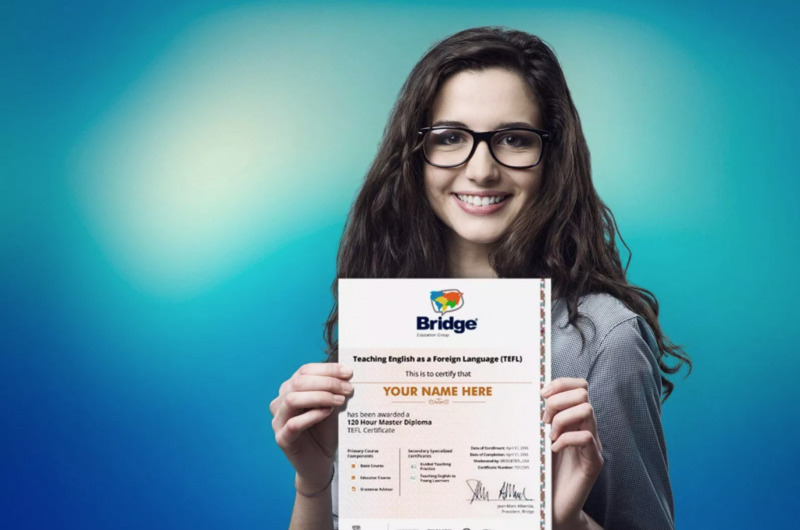 Yes, Bridge is accredited by ACCET, which is recognized by the U.S. Department of Education and therefore all BridgeTEFL courses are ACCET-approved and internationally recognized. How will I access my TEFL certificate? After completing your course, you can download your BridgeTEFL Online Certificate for free on our Certificate Services Page. This downloaded version may be all an employer requires. However, if you’d like to order a hard copy certificate, we have that option as well for an additional fee. Check out our Certificate Services page for details. Can I have my BridgeTEFL certificate mailed to me? While you can always download a free copy of your BridgeTEFL certificate, you may also order an original hard copy to be mailed to you for an additional fee. This official hard copy is printed on certificate-grade paper, with a foil strip for added security, the embossed Bridge seal, and detailed transcripts on the back. Visit our Certificate Services webpage to verify, download, or order your BridgeTEFl certificate. Order an original hard copy certificate mailed to you or download it for free! Can I get my certificate notarized? Yes! We will notarize your TEFL certification at an additional cost. If you choose this option, you will receive a letter authenticating your certificate by an official Colorado notary in addition to a hard copy of your TEFL certificate. An Apostille is an official certificate issued by the government of a country to authenticate a document for another country to accept its validity. Bridge can help you add this extra level of authentication to your certificate, but be aware that not all employers will require it, so we recommend you wait and ask your hiring school, to be sure. In order for an Apostille to be recognized, both countries need to be members of the Hague Convention. 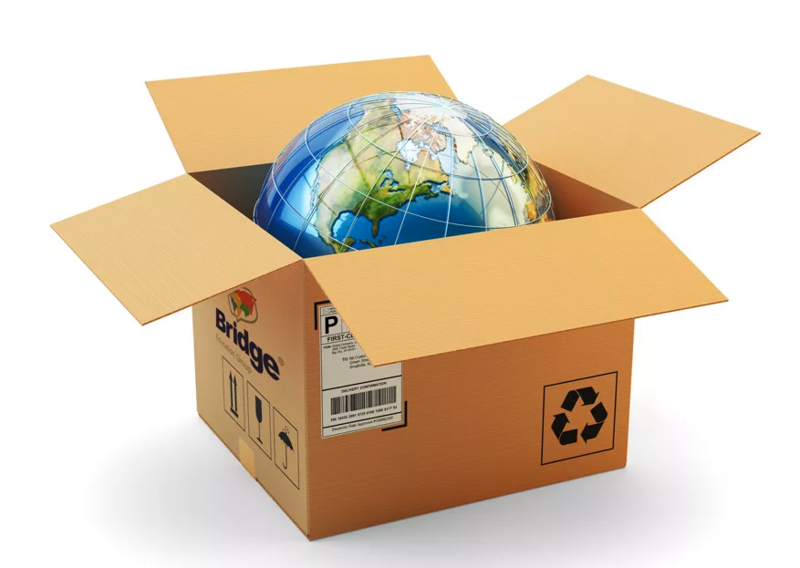 The United States of America is a member of the Hague Convention, but before you order an Apostille through Bridge, it is important that you research whether your destination country is also a member of the Hague Convention. Countries for which an Apostille is accepted will also appear in the dropdown menu at checkout. Use your BridgeTEFL certification to teach English online! Will my BridgeTEFL certificate expire? No, your TEFL certificate will not expire! 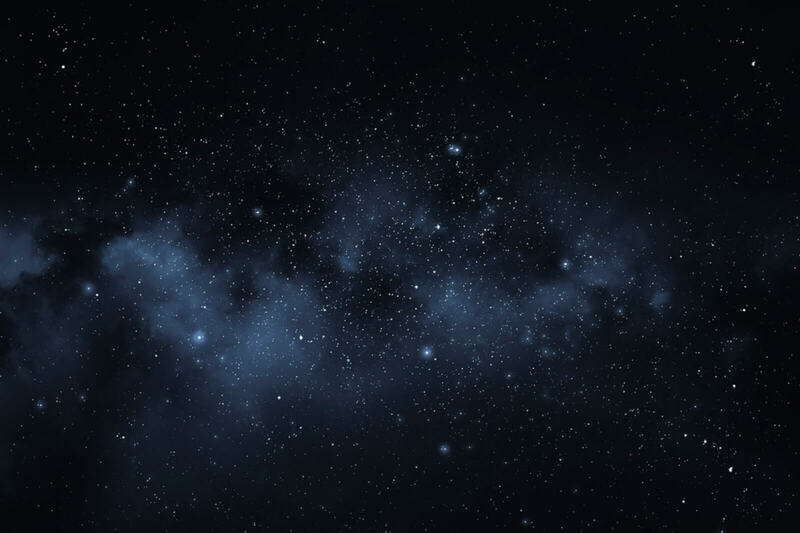 However, some employers may be wary of certificates that are not recent. If you're concerned your TEFL certification is past its prime, or you haven’t taught in a while, consider taking one of our specialized TEFL certificates to renew your skills. Can I add more hours to my certificate in the future? Absolutely! If you add course components to your certificate, upon course completion, your certificate will automatically reflect your new course hours completed. Many of our graduates choose to take a specialized TEFL course upon completion of their TEFL foundations certificate to boost their resumes and qualify for top jobs. Our specialized courses cover topics in high-demand teaching areas such as Teaching English Online, Teaching English to Young Learners, and more. How will my employer verify my TEFL certificate? Send your employer to the BridgeTEFL certificate verification portal and give them your certificate number (located on the right side of your certificate). Compare all of our online TEFL courses and find the option that's right for you!